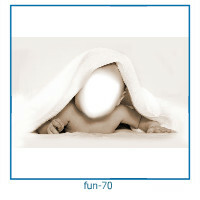 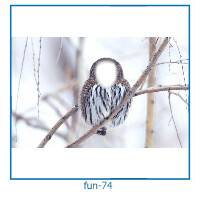 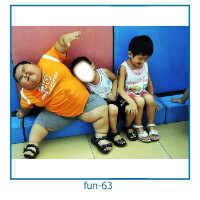 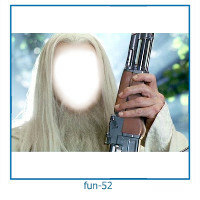 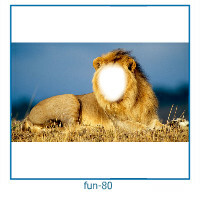 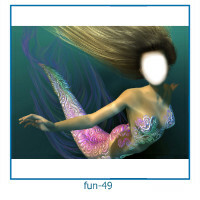 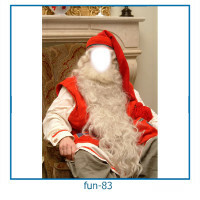 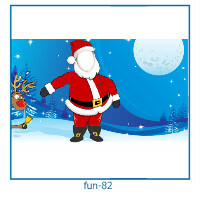 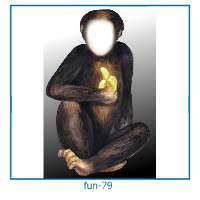 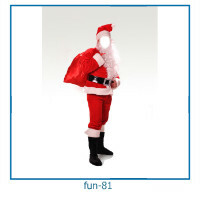 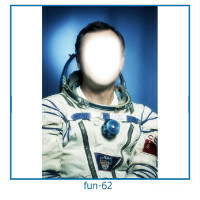 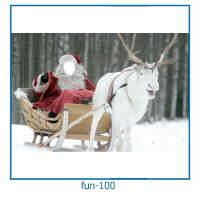 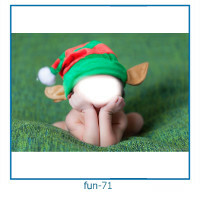 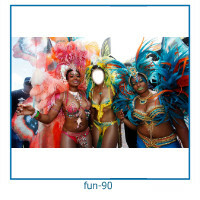 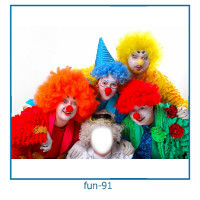 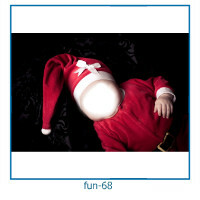 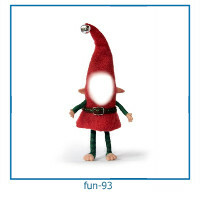 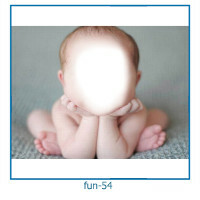 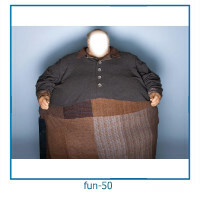 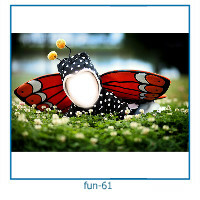 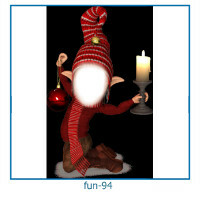 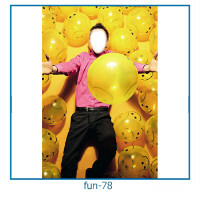 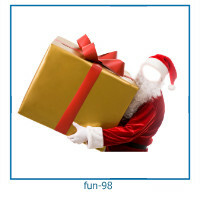 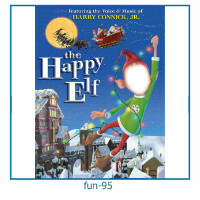 Huge selection of Funny Photo Frames for photos. 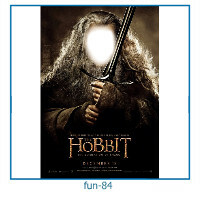 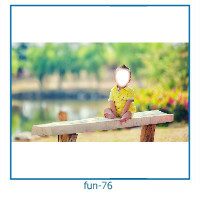 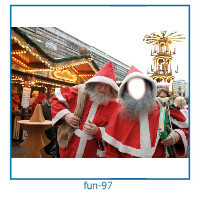 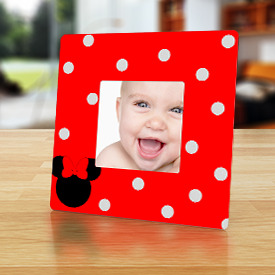 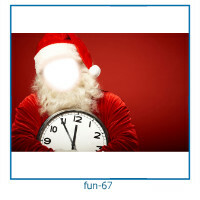 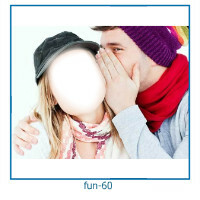 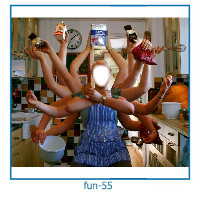 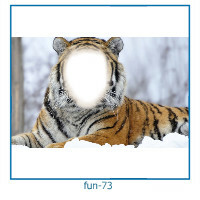 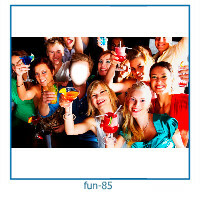 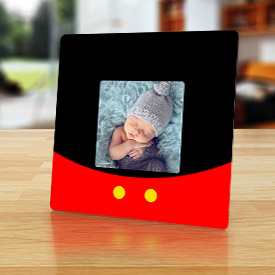 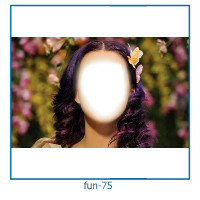 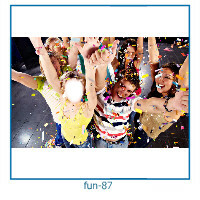 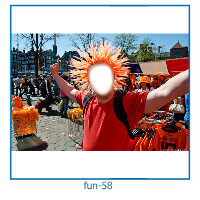 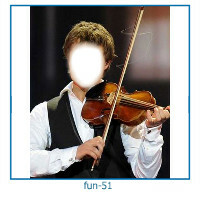 Here you can quickly and easily decorate your photo photo frame. 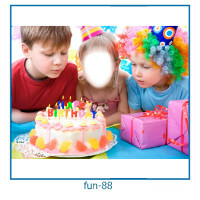 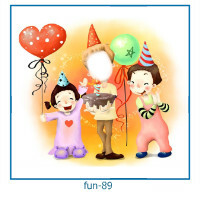 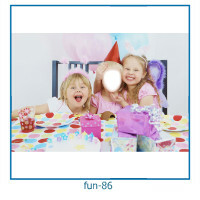 You can show your friends - your photos decorated.